Recently, the Australian Cricketers’ Association announced funding would be available for Australian Premier Cricket Clubs to secure the services of registered ACA members. The program seeks to provide Premier Cricket Clubs with opportunities to develop their players, coaches and club by drawing on the vast knowledge, skills and enthusiasm of those who have reached the elite level. 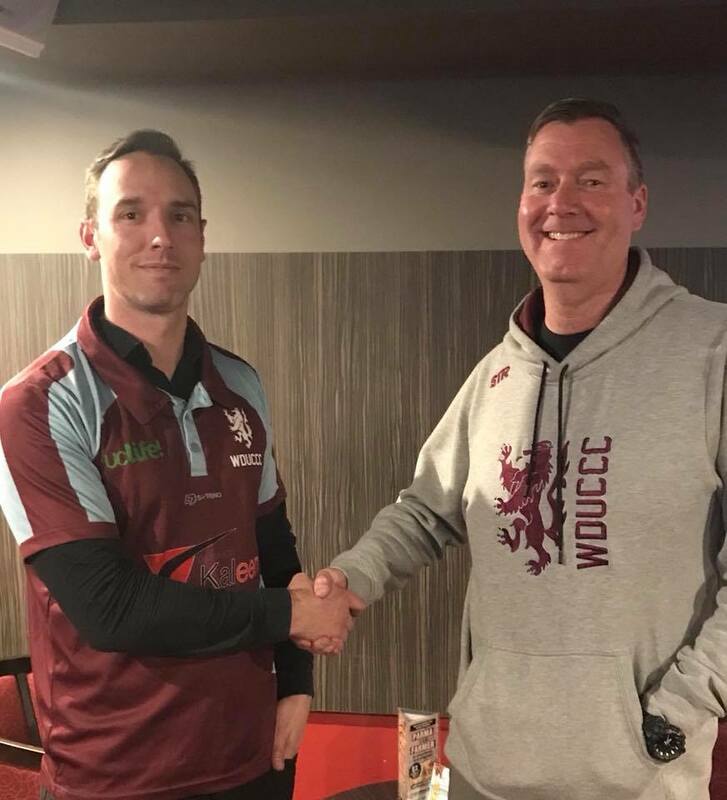 WDUCCC are pleased to announce that through the benefit of this initiative, we have been able to secure a new Head Coach, Blake Dean, for the 2018-19 season. Blake has played for a number of clubs in Canberra, and has represented the Sydney Thunder in the BBL. Blake is a highly skilled cricketer, and we are extremely excited for him to join us as Head Coach, and provide our members and players the opportunity to benefit from his guidance, skill and experience. We are eager for this season, our 50th, to be our biggest yet and look forward for the opportunities to come. Please join us all in welcoming Blake to the WDUCCC family and throwing your support behind him as we head into the season.